These are the 2013 to current day colors of MagicBands. Gray was the first color released. Purple is the most recent color released, which was in December 2015 in a different packaging design. 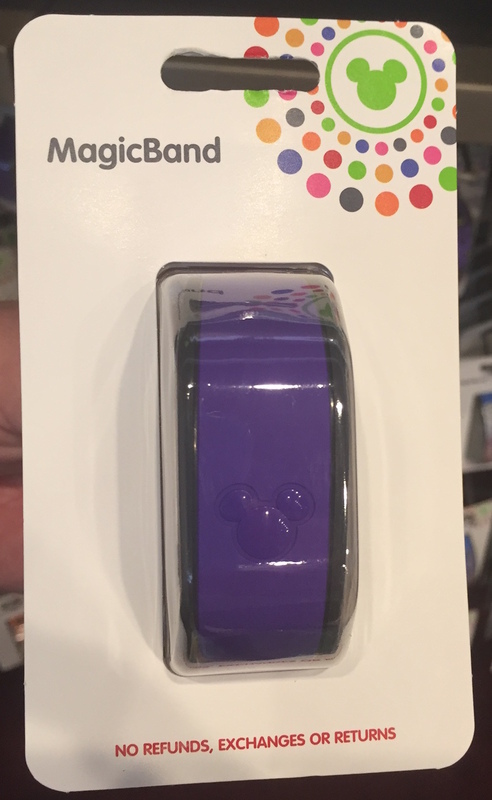 In 2017 Disney released all of these solid colors for MagicBand 2, again in a new packing design. 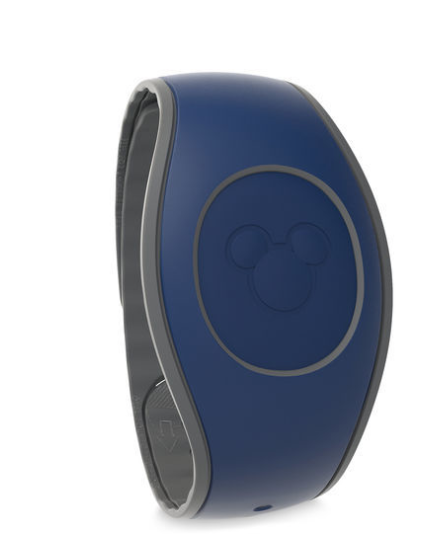 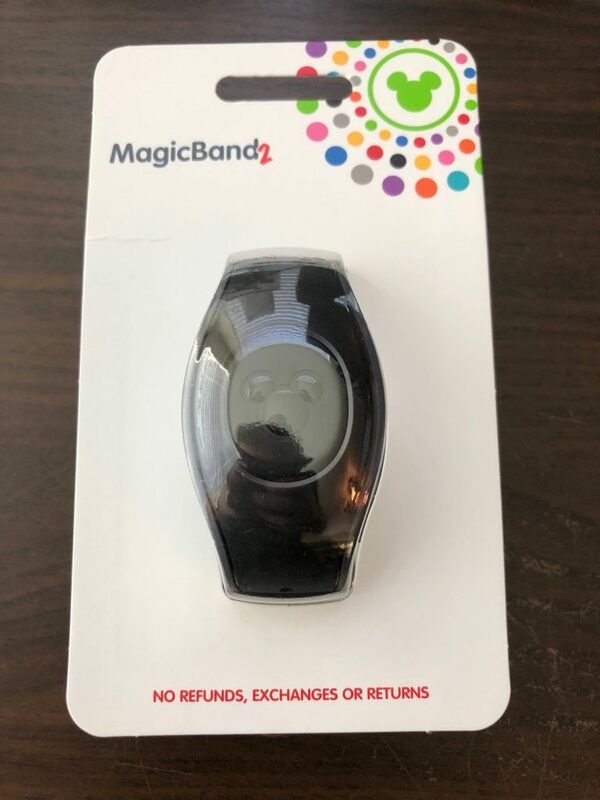 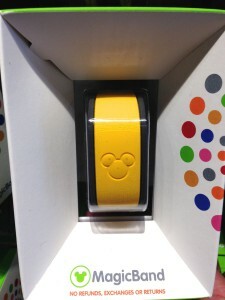 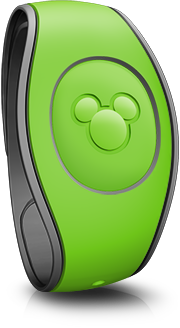 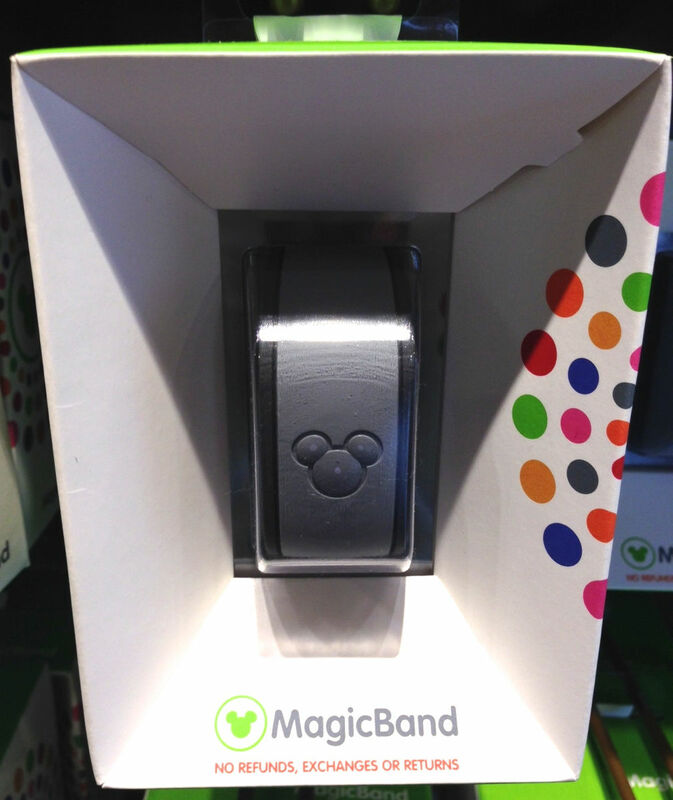 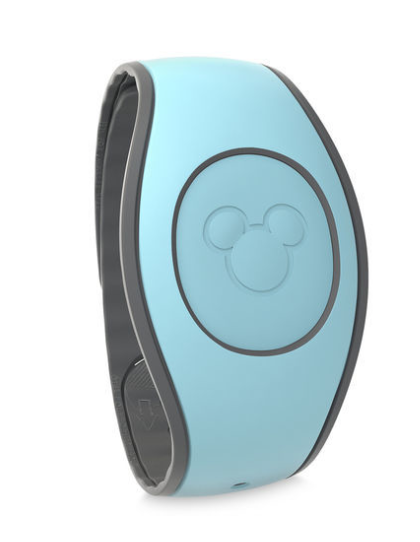 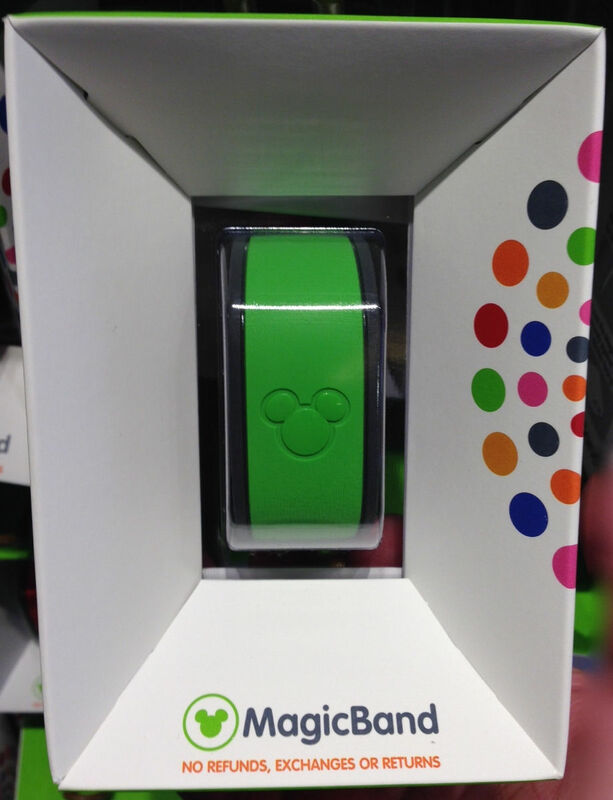 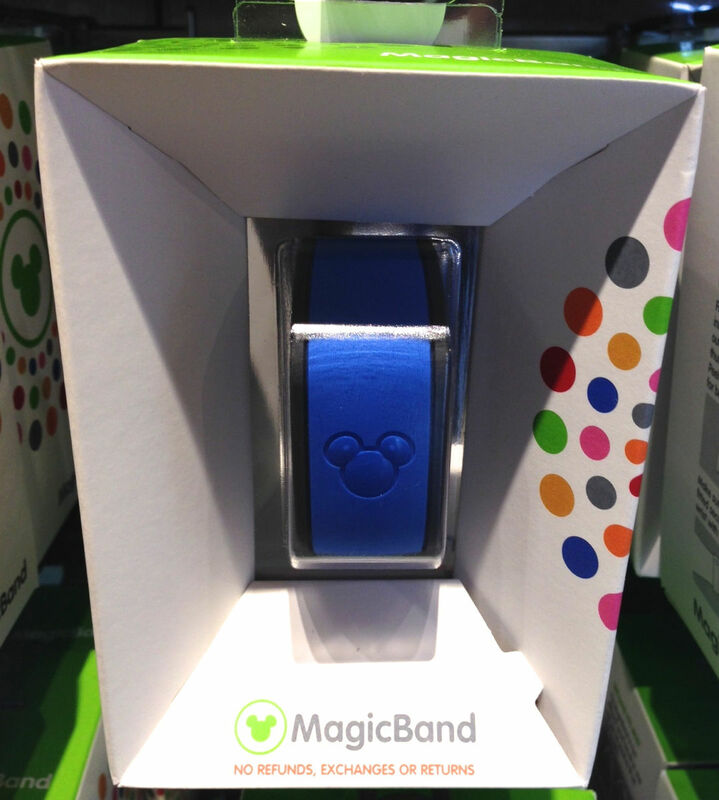 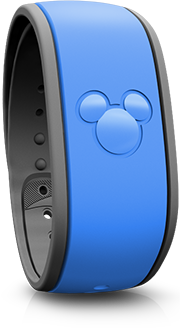 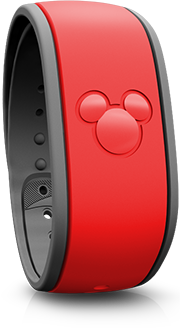 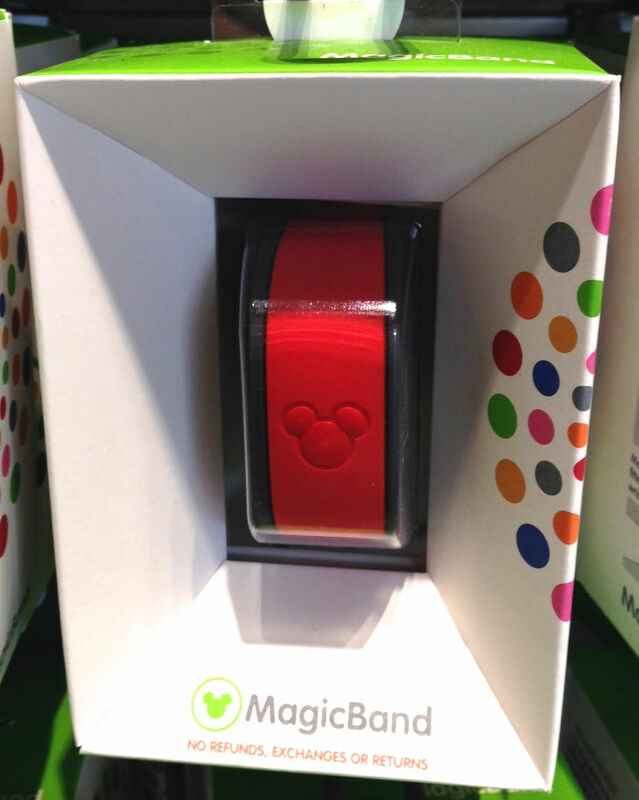 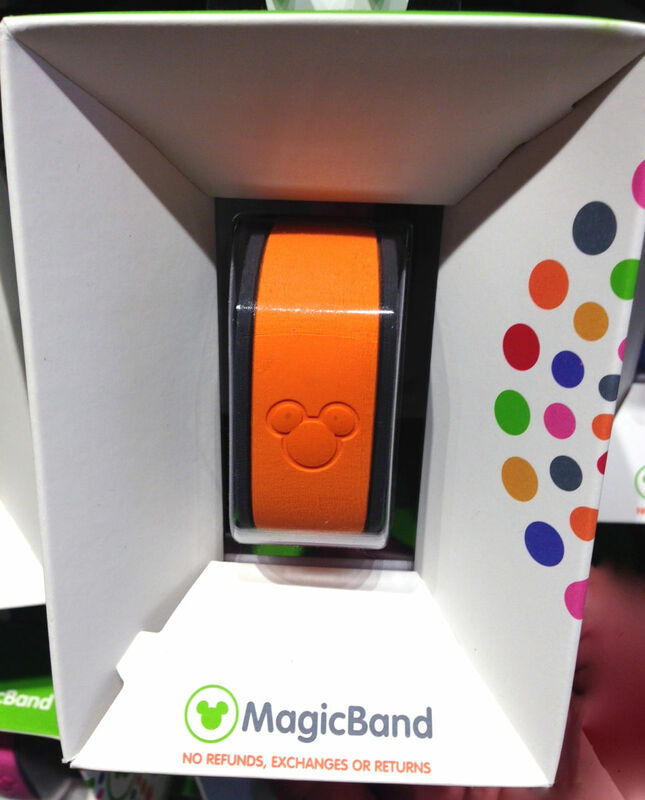 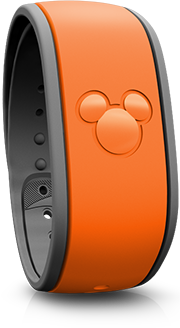 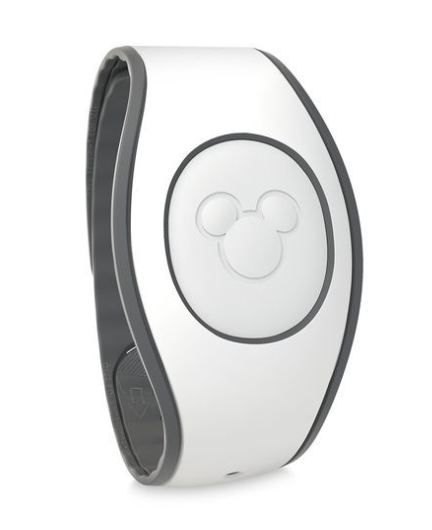 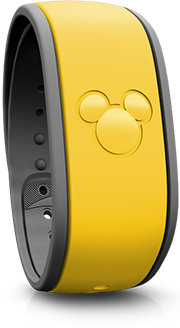 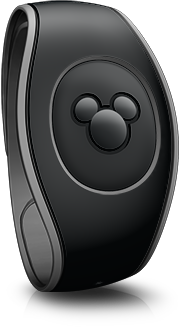 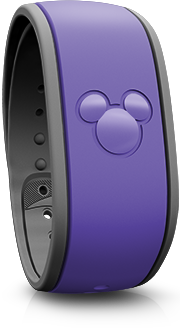 On Black Friday, November 24th, 2017, Disney released the solid black MagicBand. 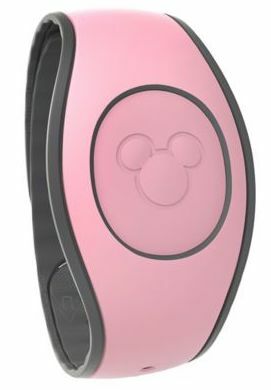 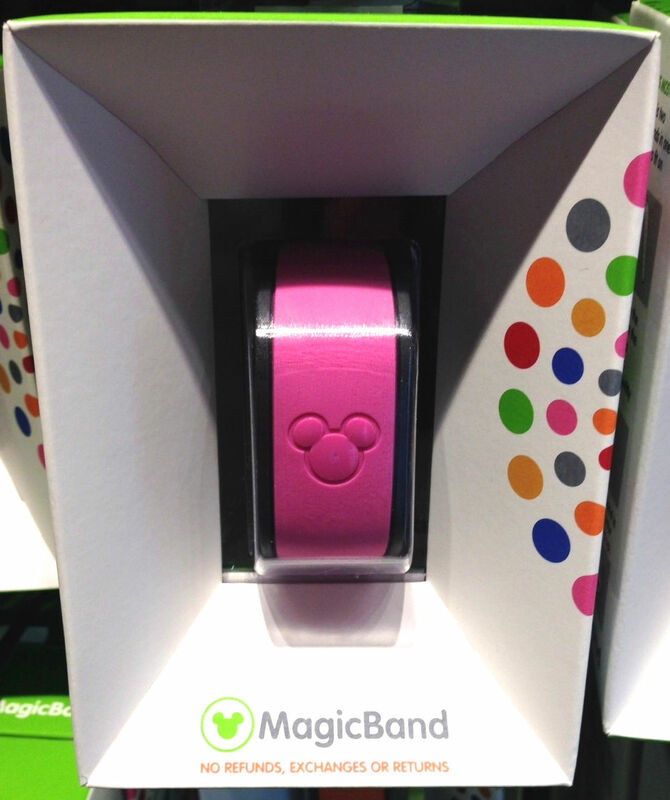 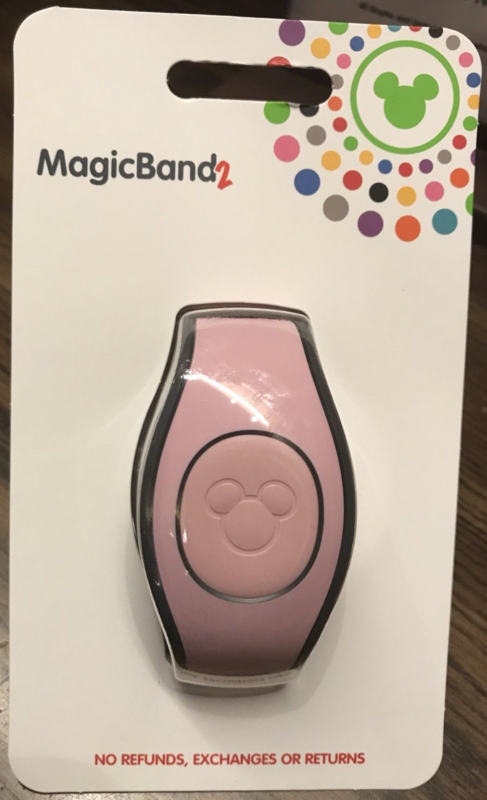 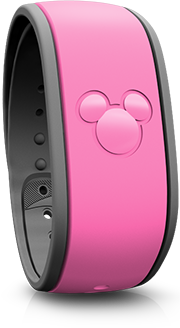 On January 8th, 2018, Disney release the millennial pink colored MagicBand. 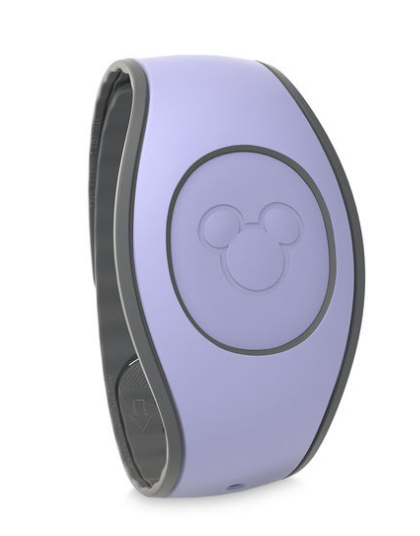 On November 5th, 2018, Disney released turquoise, white, navy blue, dark green, and lavender as solid colors for purchase. It appears they also began to retire yellow, orange, blue, teal, and the original green around this time. 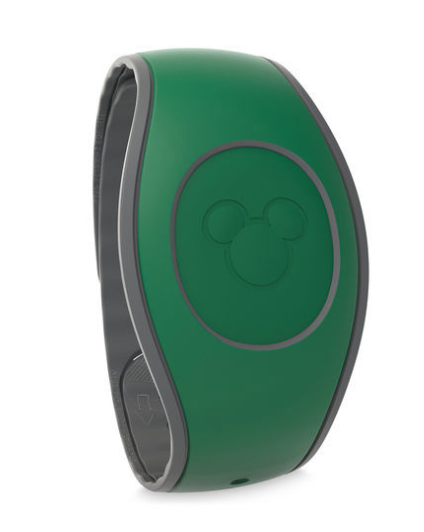 Colors that are available for the base color of graphic bands but are not yet available as solid colors include: brown, cream, teal, mint (light green), light blue, and any color that is glow-in-the-dark.